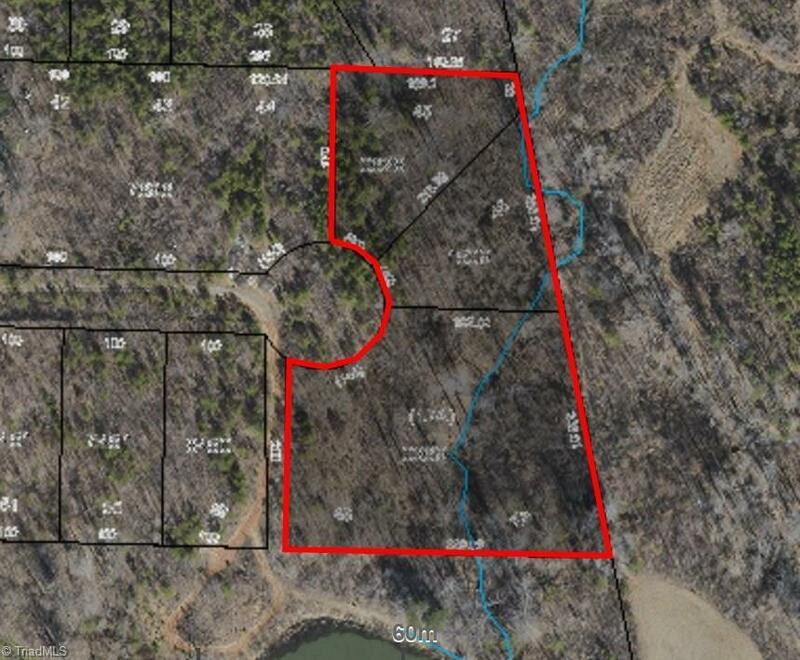 2.6 ACRES! Motivated seller. Suited for double wide or modular homes. Will need well and septic. Includes Parcels: 160616, 160655, 160623.